Horse health, horse riding tips, horse care and finding good quality horse stuff easily. It’s about local equestrian facilities, about showing off your horse and letting other equestrians know what you’re doing and how you do it. 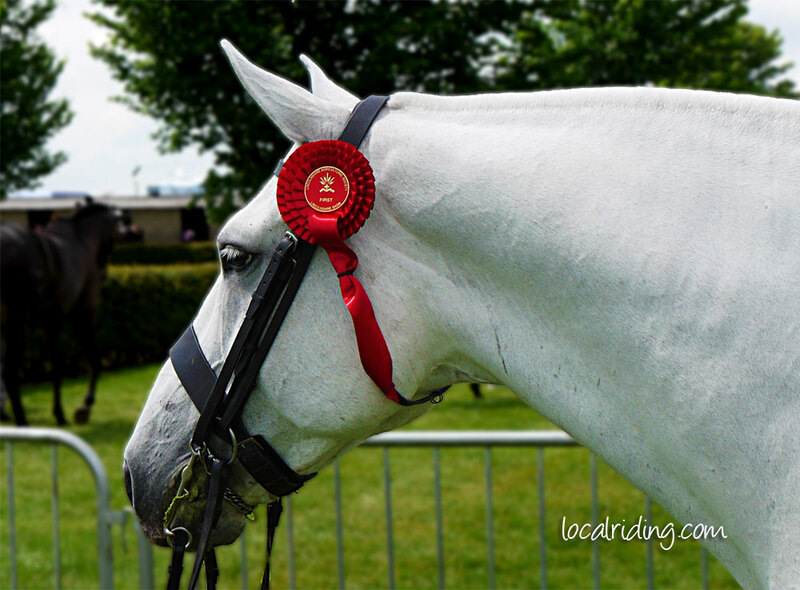 Clipping Styles – Why Clip Your Horse & What Clip To Use? Owners mainly clip their horses coat to make their horse more comfortable in work, to work for longer and to prevent chills or overheating. Your horse will cool down and dry off much quicker without a full winter coat that traps sweat & heat. So, what’s the most suitable clip for your horse? Potential is an emotive word. Buying a horse advertised as with potential is a gamble nothing less and nothing more. You will have to invest significant time and training and a lot more money before you see that potential realised. Just sitting on an exercise ball at some point during the day, is a form of simple exercise and it helps to strengthen the core muscles that support your spine. And, that will get you fit to ride and improve your riding. Out think your horse with a little patient brainwashing. Use our worming made easy trick to ensure a stress free worming day. All it takes is a little patience and some apple juice. What is horse laminitis? How do you prevent or treat it? Firstly Frederico Caprilli proposed and introduced the jumping seat then Count Illias Toptani moved things forward by developing a proper jumping saddle. A saddle that gives the rider a more secure seat and the show jumping horse more room to move under the rider.